Love both of those quotes. 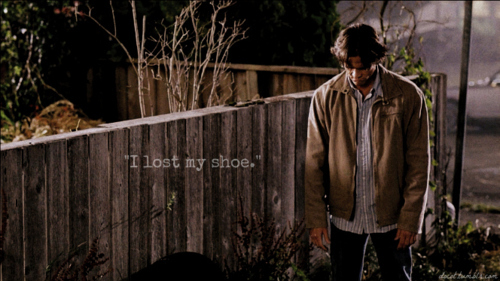 Jared certainly took it to a whole new level in Sacrifice, simply heartbreaking but oh so brilliant acting. I have "I lost my shoe" as my text message alert on my phone so hear it many times a day and it always makes me smile! !